The Poet and His Book was published in Millay's collection, Second April (1921). 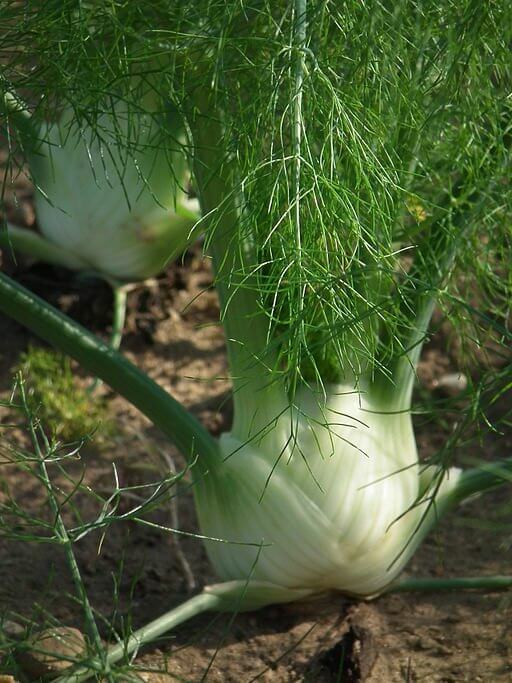 In a stalk of fennel! One sweet bone of mine! When shall I be dead? Weep not me, my friend! Do not let me die! Mix me with your grief! Add The Poet and His Book to your own personal library.